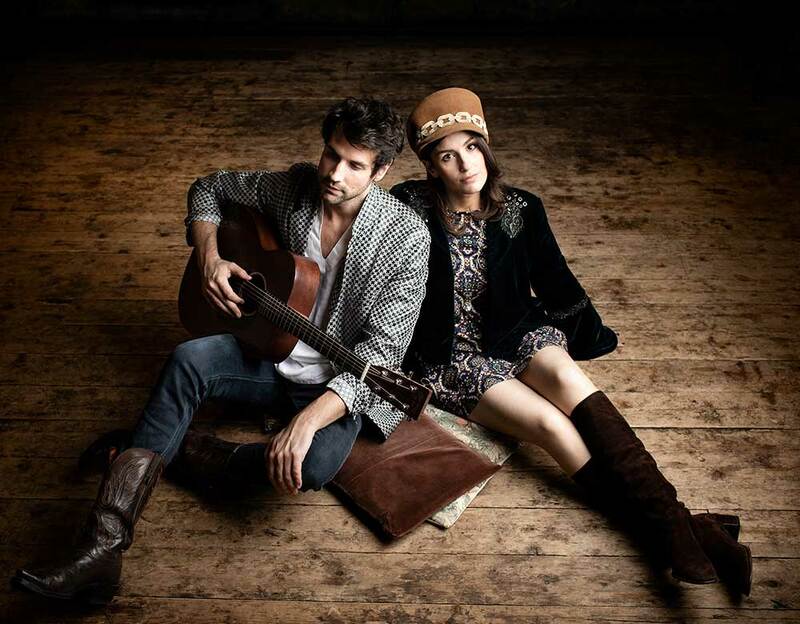 The Luck are London-born brother and sister duo Max & Esmay Luck. They make bold, striking, blood-harmony fueled Americana music in the vein of their childhood heroes Fleetwood Mac, Tom Petty and The Eagles. Having begun playing shows everywhere they could around the UK and Europe, the duo travelled over to the US to develop their sound in California, playing iconic venues such as The Troubadour in Los Angeles. Paul Broucek, President of Music at Warner Brothers Pictures, was in the audience at one of their shows and began working with them to produce a debut album. They released single “Holding On” in 2016 which quickly amassed over 1.5 Million streams on Spotify and continued recorded together, collaborating also with three-time Grammy Award-winning engineer/mixer Ed Cherney (The Rolling Stones, Eric Clapton, Bonnie Raitt), three-time Grammy Award winning musician/engineer/mixer Paul Hicks and Ivor Novello & ASCAP award-winner Ash Howes. The duo returned to the UK last year performing at festivals including The Long Road, Cambridge Folk Festival as well as doing a UK Autumn tour including a headline show at the O2 Academy 2 Islington. They also built up a following 20,000 followers on the live streaming platform Twitch.Tv, where they regularly perform to and interact with fans. They recently took part in the AmericanaFest UK in January 2019 and are beginning their UK Spring tour in March.